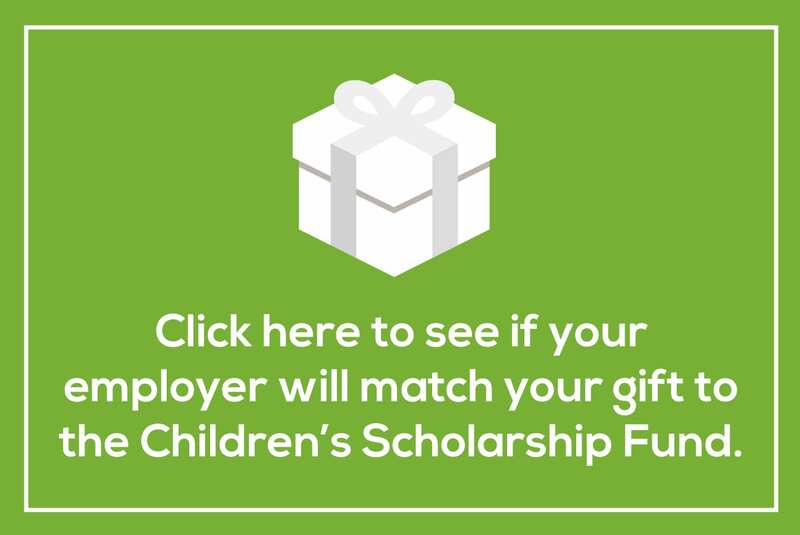 Founded in 2012, the CSF Young Leaders Board is a network of young professionals that supports CSF’s mission and seeks to maximize educational opportunities for New York City children through fundraising, volunteering, and raising awareness about CSF among their friends, families, and colleagues. To learn more about joining the Young Leaders Board, contact Alise Hofacre by email or by phone at (212) 515-7106 or click here. 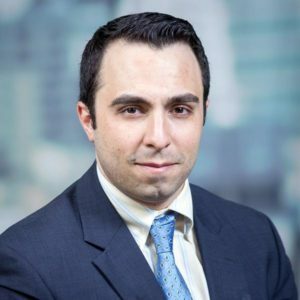 Josue De Paz, Collectively Inc.
Andres is an Equity Research Associate at Evercore ISI, and he currently Co-Chairs the CSF Young Leaders Board and advises the YL Board’s Events & Fundraising Committee. Prior to Evercore, he was a Corporate Finance Associate at JP Morgan and an Analyst at AIG before that. Andres has been a member of the YL Board for over two years. Every year, he bikes more than 400 miles from New York City to Montreal, Canada to raise money for CSF scholarships! He is passionate about helping families in need access a quality education for their children and advancing CSF’s mission through innovative fundraising. I’ve ridden my bicycle from NYC to Montreal, just using Google Maps, with no prior experience long-distance biking. My great-great grand uncle was President of Cuba from 1913 to 1921. I spent a number of years volunteering for New York Cares and led a Saturday workshop where we taught older folks how to do the basics on computers. That was very rewarding for me, especially the leadership experience. I also spent a couple of years as a volunteer English tutor for the English-Speaking Union in NYC—it was phenomenal to see the students’ grasp of the English language grow over time. When I was looking for a new way to volunteer, a friend and former YL Board member connected me with CSF. I liked the concept, and it provided a myriad of ways to get involved and give back, while allowing you to expand your network with like-minded professionals. I’m a big believer that everyone is born with a “tabula rasa”, or blank slate, in this world, in terms of cognitive ability. Sure, you may not be able to play in the NBA if you’re vertically challenged or become an airline pilot if you have bad eyesight, but education has always been one of the great equalizers in the playing field that is life. You can literally teach yourself how to dribble a basketball, fly an airplane, start a business from scratch, or play the banjo, all from continuously obtaining knowledge and applying it in the field. It’s powerful stuff. I can’t stand the idea that someone with less access to a good education would be deprived of that opportunity to “level up,” if you will. That’s why I believe in education. It puts the toolkit in the hands of anyone willing to better themselves and their stature in life. That’s why I’m honored to help out the Children’s Scholarship Fund. What is your favorite part of being involved with CSF and the Young Leaders Board? Hands down it’s got to be the fundraising events we put together. It’s a frenetic rush across the finish line to 1) coalesce ideas from the other YL Board members, 2) find the right venue, 3) develop promotional materials, 4) monitor ticket sales, and 5) engage folks to get involved. In the end, we meet or exceed our goals because this is a committed group of people that genuinely wants to give back. Best of all is the feeling of accomplishment, and truly knowing you had an impact—giving underprivileged children the opportunity to receive a quality education they need and deserve. Connect with the Young Leaders on Facebook and Instagram!